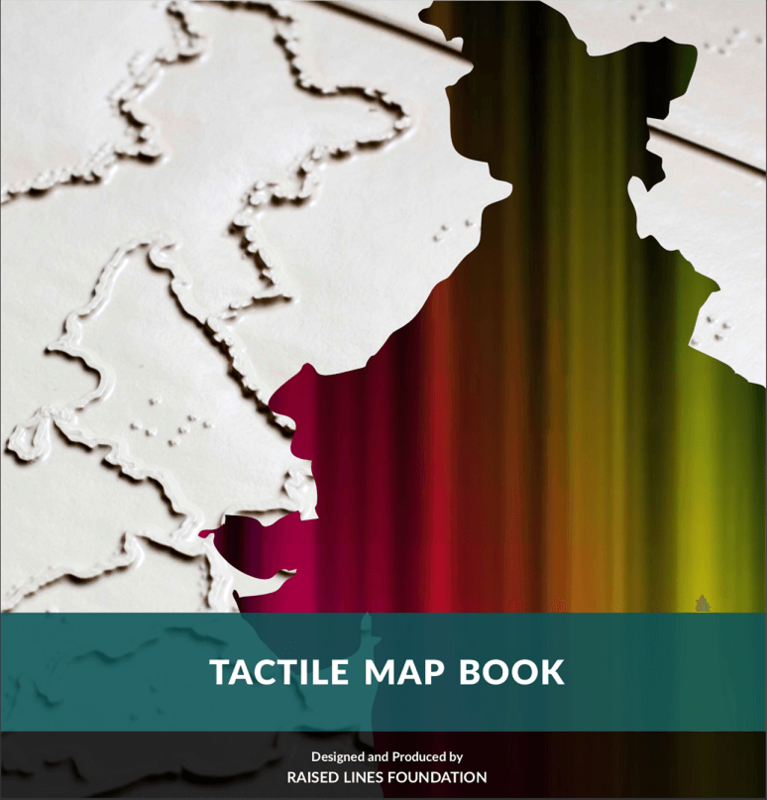 The Tactile Map Book uses the latest state-of-the-art techniques to produce embossed (tactile) maps that are easy to comprehend via touch. The maps have been thoroughly tested and re-iterated based on the feedback generated by a number of visually impaired students and organizations working for the blind. This book contains 7 tactile maps covering the physical, geo-political and environmental representations of India along with their description in Braille. 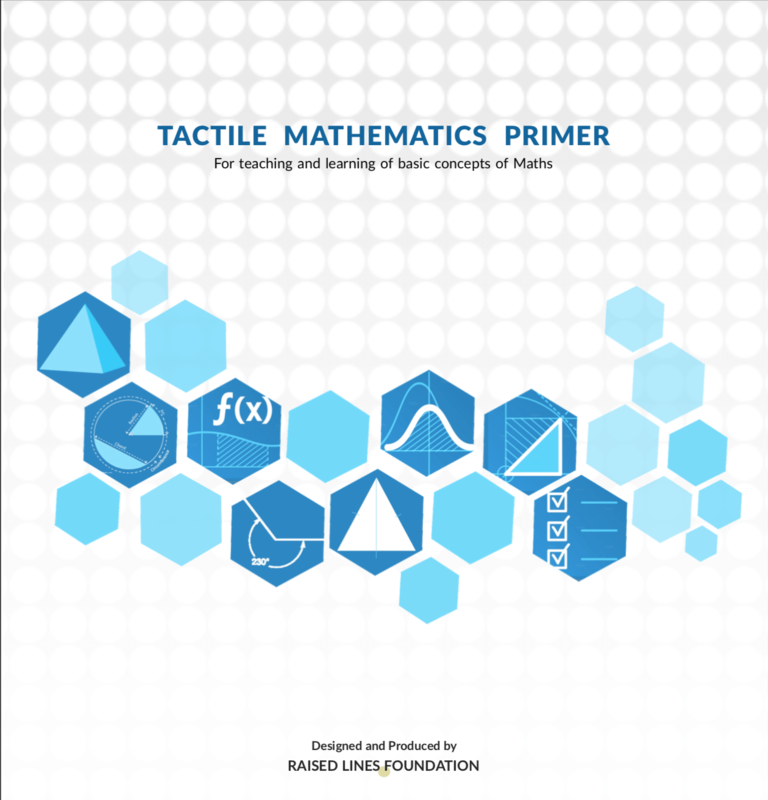 The Tactile Mathematics Primer uses the latest state-of-the-art techniques to produce embossed (tactile) graphics that are easy to comprehend via touch. This book covers basic mathematical concepts like types of angles, polygons, basic shapes, etc. along with the content in print and Braille. 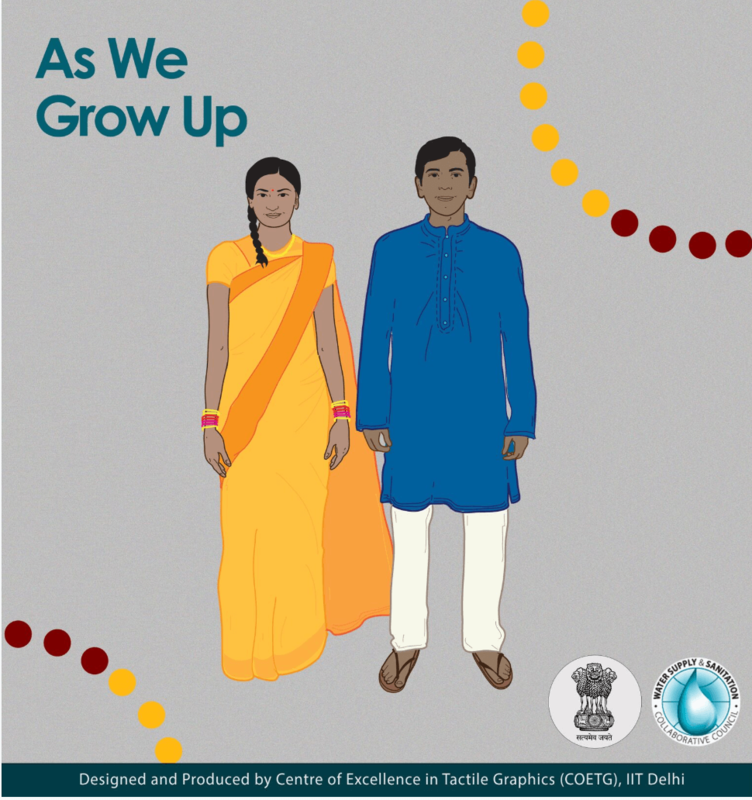 A Tactile Book on Menstrual Hygiene Management Developed by: The Water Supply and Sanitation Collaborative Council Designed and Produced by: Centre of Excellence in Tactile Graphics, IIT Delhi. 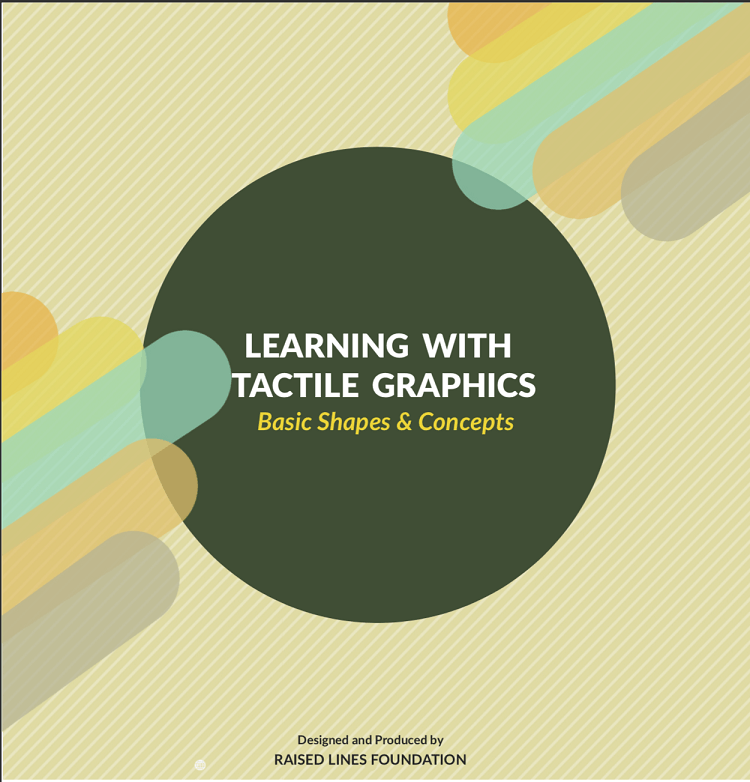 The Learning with Tactile Graphics uses the latest state-of-the-art techniques to produce embossed (tactile) graphics that are easy to comprehend via touch. The diagrams have been thoroughly tested and re-iterated based on the feedback generated by a number of visually impaired students and organizations working for the blind. This book contains general diagrams covering basic concepts like representation of alphabets, numbers, basic shapes, fruits & vegetables, types of architecture and automobiles, etc. The Tactile Science Class VI uses the latest state-of-the-art techniques to produce embossed (tactile) graphics that are easy to comprehend via touch. 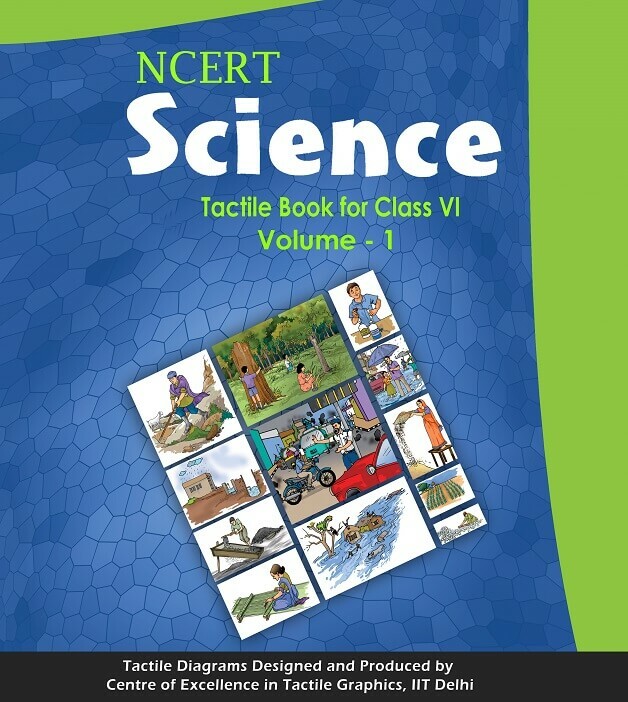 This book covers basic Science Science Class VI concepts . along with the content in print and Braille. 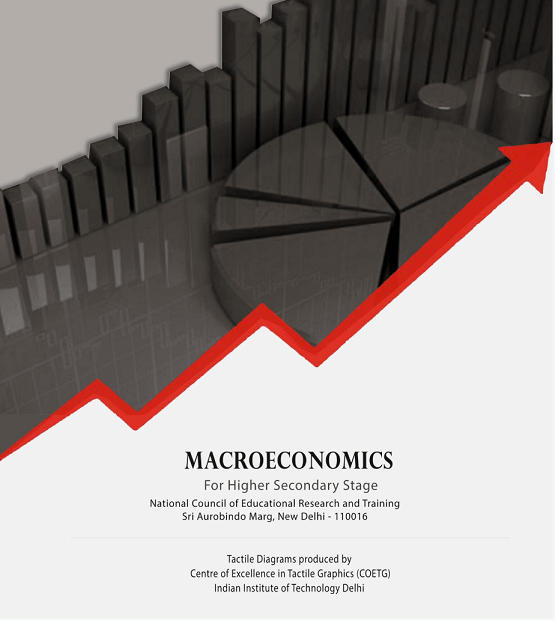 The Tactile Science Class X (Hindi) uses the latest state-of-the-art techniques to produce embossed (tactile) graphics that are easy to comprehend via touch. 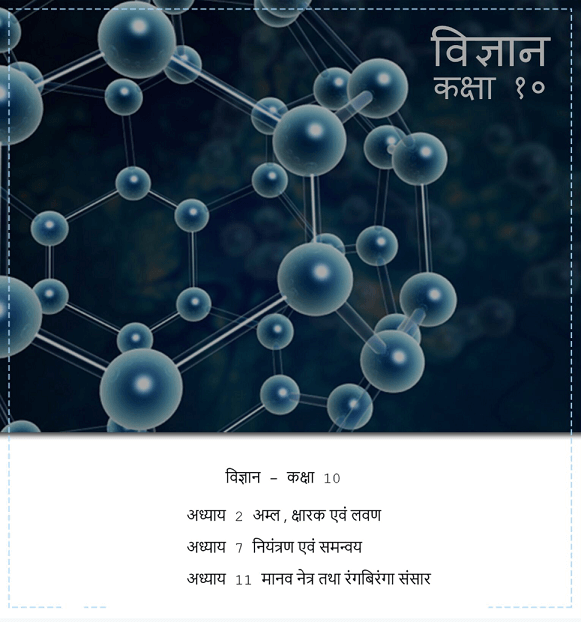 This book covers basic Science Class X (Hindi) concepts . along with the content in print and Braille.